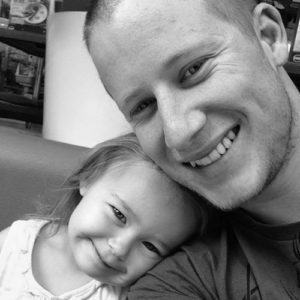 Matt Royal – Not just another WordPress developer!! *Why Matt Royal? 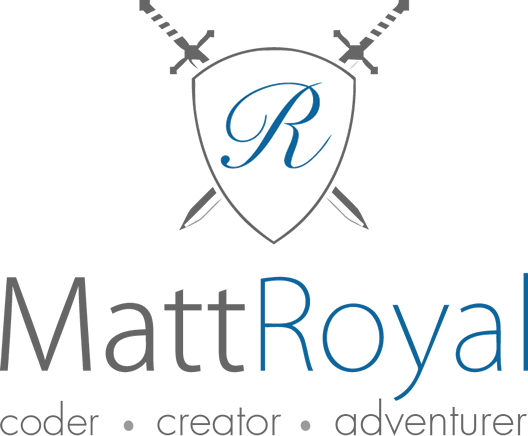 This was a nickname given to me as a teenager that has stuck amongst many friends and acquaintances and over time has become my online alias and thus as a result, is being turned into my own personal online brand.